Patriot Software, founded in 2002, provides fast, simple, and affordable accounting and payroll software. Based in Canton, Ohio, Patriot Software has an A+ rating from the Better Business Bureau. 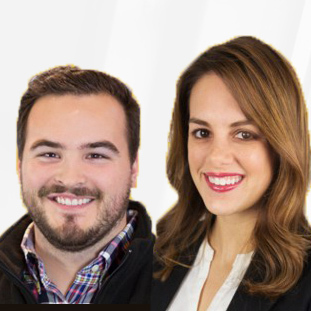 Birthed out of the founder’s experience managing small start-up businesses, Patriot Software’s payroll and accounting solutions are tailored to meet the unique needs of small business owners, saving them both time and money. They offer two main product verticals: Patriot Payroll and Patriot Accounting. Delivered in two versions, basic and full-service, Patriot Software’s payroll solution manages your company payroll with a simple, 3-step process, regardless of version. Enter Payroll. Approve Payroll. Print Checks. It’s that simple. 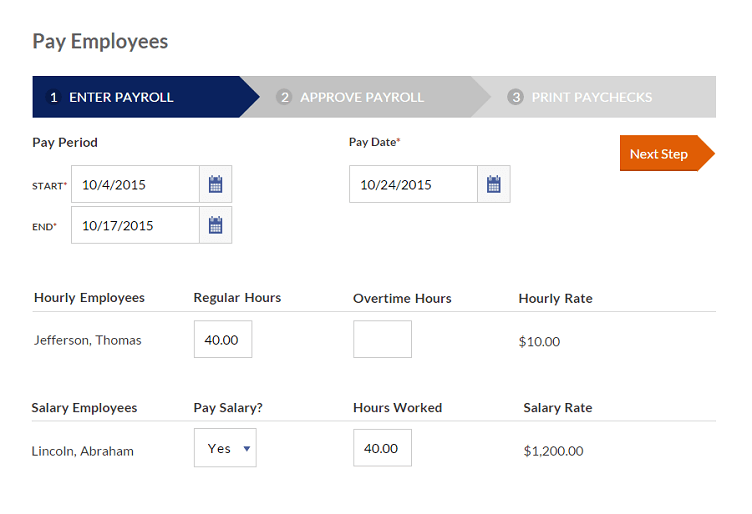 With the basic payroll package, Patriot includes free set-up and ongoing (U.S.-based!) support, direct deposit or printable checks, printable W-2s, and an employee self-service portal. With the Full Service Payroll, Patriot handles filing and depositing of federal, state, and local payroll taxes, and filing end-of-the-year W2s and W3s. Patriot offers an on-time tax filing guarantee. Pricing is determined per employee/month — with volume discounts —and there are no long-term commitments or cancellation penalties. Patriot Software also offers add-ons to assist small business owners with HR — including employee information tracking, job and compensation history, and sharing of important documents — or time and attendance. As with the Patriot payroll software offering, price is determined per employee/month. We recommend Patriot Software to any small business looking for a SaaS solution to manage payroll or simple, cash-basis accounting tasks, but especially to those businesses who value free, U.S.-based customer support. Have questions about Patriot Software? Want to find out more about payroll management software? Call, click, or email to speak with an unbiased Technology Advisor for a no-cost, no-obligation consultation on your unique requirements. Learn everything you need to know about Patriot Payroll Software. Our experts will reach out to you shortly.